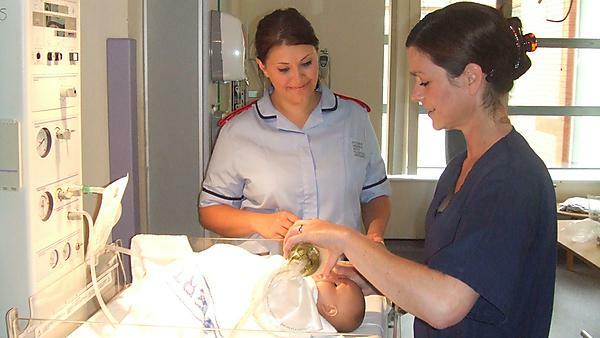 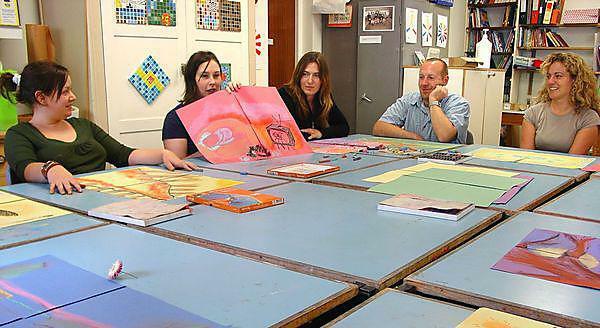 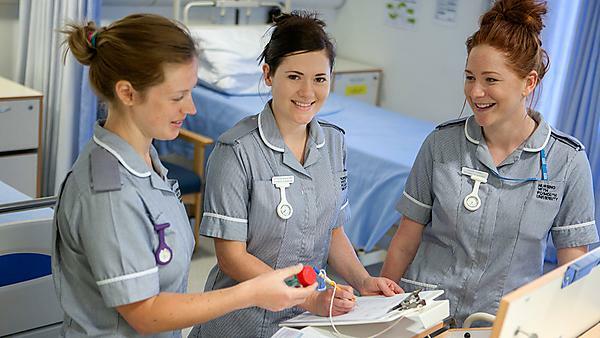 University of Plymouth: MNurs (Hons) Nursing (Adult Health and Child Health). 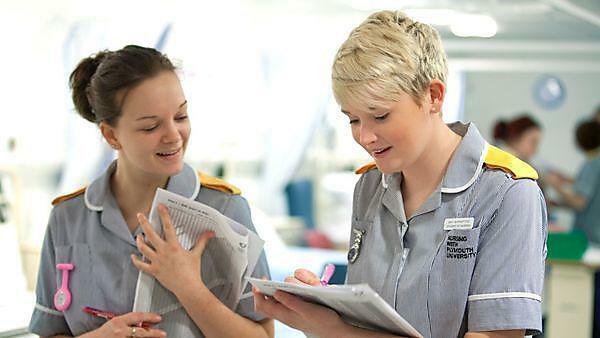 Our dual field course offers the opportunity for students to be recognised in two of the three fields of nursing we offer while achieving an undergraduate master’s degree. 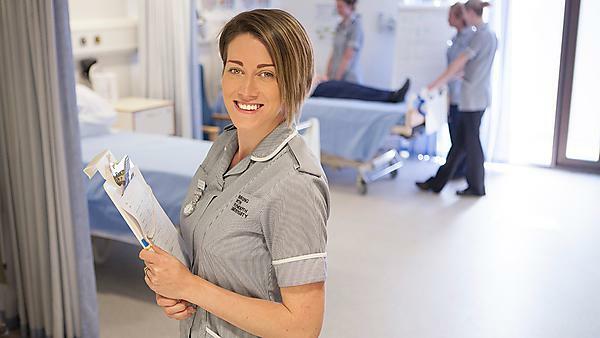 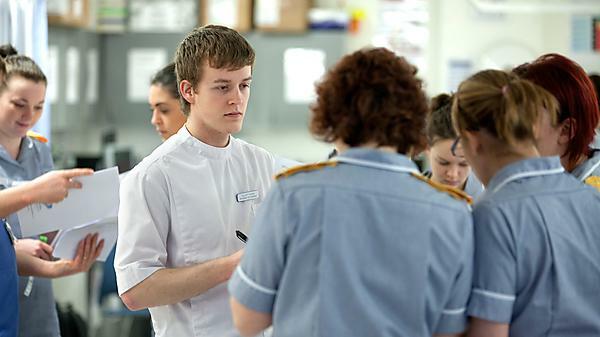 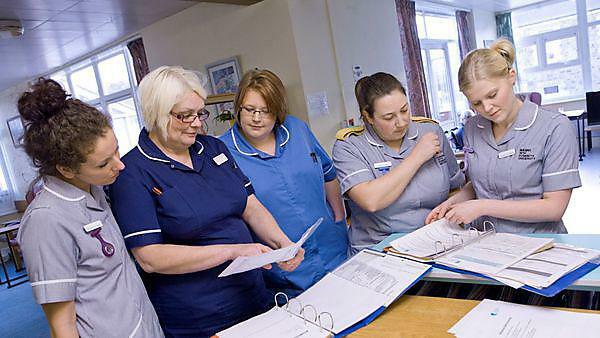 The BSc (Hons) Nursing degree is a three year full time modular course designed to prepare students for their future role as a registered nurse and meets the new Nursing and Midwifery Council Standards implemented in 2011.